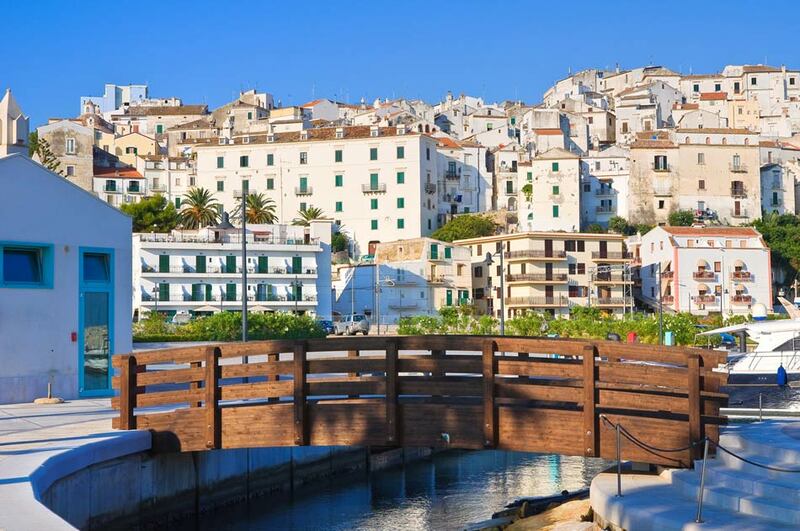 We are lucky enough to be in a dream place: Gargano. 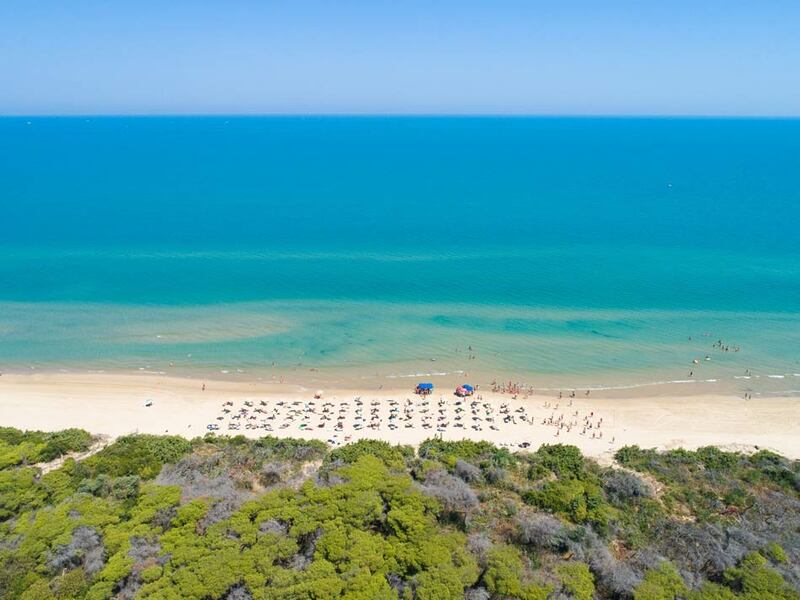 The pristine sea, 10 km of ultra-fine sand and a centuries-old pinewood forest. The setting which hosts Viola Club Village is unique in its kind and win both adults and kids over. 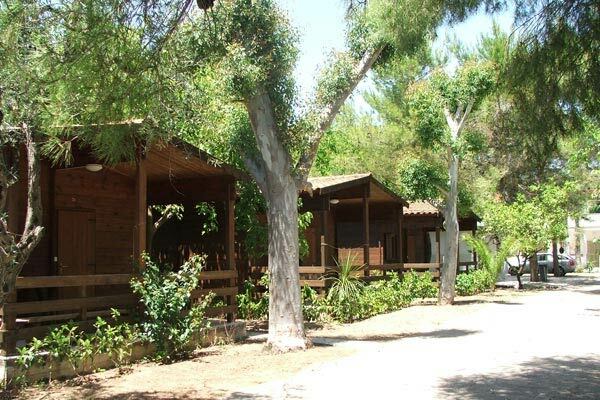 Discover our holiday proposal by the sea and choose the accommodation that suits you best: our bungalows and apartments are comfortable, welcoming and offer everything your family needs to enjoy a beautiful stay. 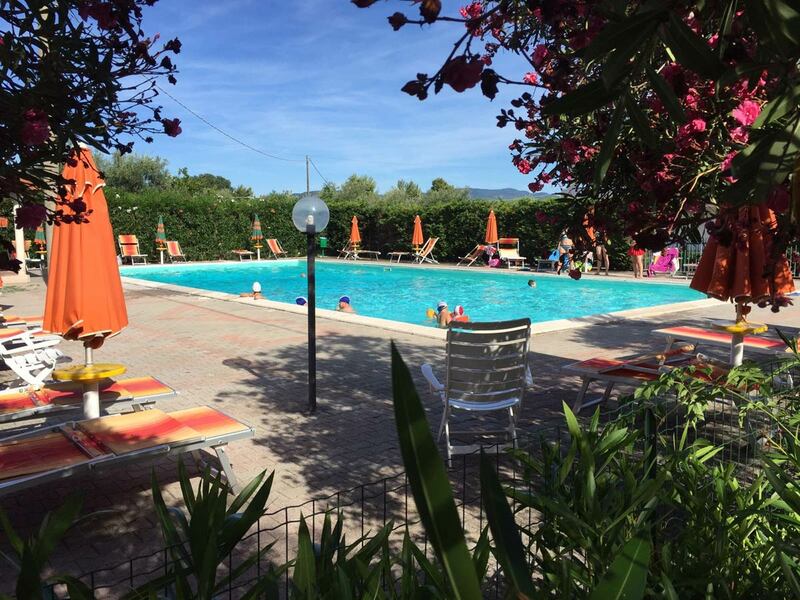 The private pool of our camping-village in Gargano is our fun-filled realm. Dancing evenings, live music, games and shows will be arranged every evening. 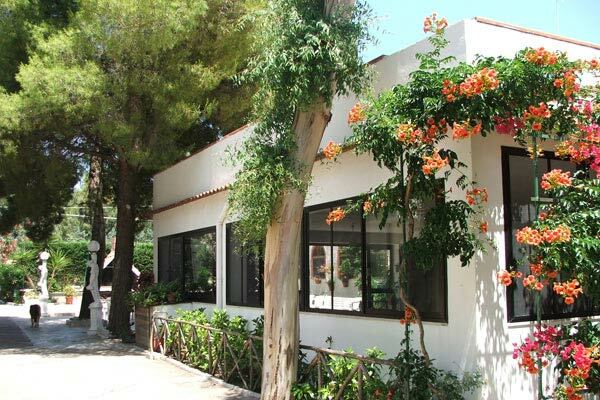 Here you will find tennis and five-a-side football courts, a petanque and a beach volley field. A wonderful private beach lies just 200 meters from our village.